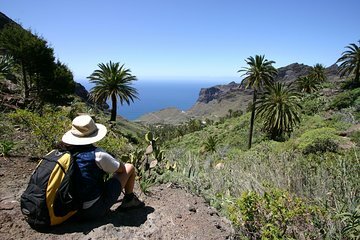 Explore the tiny Canary Island of La Gomera on this guided bus tour. Get an insider’s view with a local guide and stop by the Mirador de Palmarejo, a restaurant designed by famed artist and architect César Manrique. Check out the traditional architecture and pottery of El Cercado, enjoy a walk in the island’s lush national park, and glimpse the waters of Epina via Vallehermoso on this budget-friendly outing.